The holiday season is here, and with it, holiday travel. Whether you have to fly to your family or are just planning your winter vacation, it is important to know all about the process for your next flight. 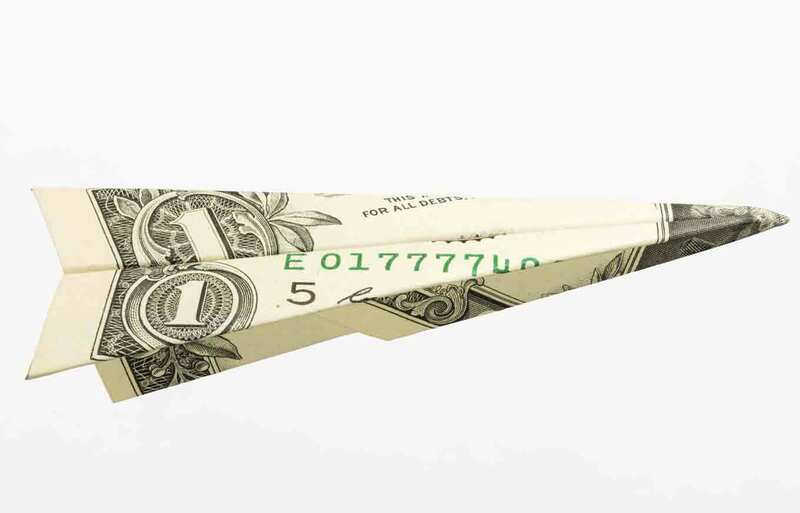 If there is one thing we can be sure of, airlines will try to charge you annoying fees. Check out my best tips for avoiding paying more for things you don’t need on your next flight. It is usually free to check-in online, but many airlines are implementing fees if you wait to check in at the airport. And don’t forget to print or download the boarding pass – this will save you time as well as any additional fees. While it can be hard, the best advice I can give is to pack lightly because baggage fees are the easiest fees to avoid paying. Almost all airlines allow free basic hand luggage, so carry on everything you can. Investigate what size hand bags are allowed and stuff them as best you can – rolling your clothes can help you squeeze in more than you thought possible. If you do need to check baggage, be sure you weigh it ahead of time on a luggage, or even regular, scale. Airlines will charge through the roof if you go over the weight allowance. If your bag is over the limit, try to remove some unnecessary items or move them to your carry-on. One of my favorite inventions is the vacuum-sealed bag. Compressing my clothes means I can fit way more into a single piece of luggage and leave me options for my destination. Just be careful that this doesn’t put your bag over the weight limit. It may seem extreme, but investing in a special vest or jacket to help carry your items can save you a bundle. If you don’t want to take that extra step, just try to wear all your heaviest and bulkiest items so they do not take up the precious space and weight of your baggage. Also, if you use a travel pillow, you can try removing the stuffing and filling it instead with socks or t-shirts that you will need once you reach your destination. This way the pillow helps you sleep on the plane while acting as luggage too. Several airlines automatically check the optional insurance box when your ticket purchase screen appears, hoping that you won’t notice the few extra bucks. Be sure you carefully look over every page in the purchase process so you aren’t buying products or benefits you don’t need. If you travel regularly, check out the option of getting an airline-sponsored credit card. They usually waive the fee on your first checked bag – just be sure you will fly enough to make the annual fee worth it. If you fly over 25,000 miles a year, also consider getting elite status so you can enjoy baggage-fee waivers and other perks like priority boarding and preferred seating. Just make sure you can handle the credit card. A rewards credit card is a great option if you pay your credit card balances in full every month. You also should make sure you can qualify a good interest rate on the credit card, which depends heavily on your credit score. You can see two of your scores for free every month on Credit.com. The best way to get out of these fees is by reading the fine print before you buy your tickets and knowing what you should focus on. With some careful planning and creative problem solving, you can avoid those pesky extra airline fees this winter and beyond. So keep your luggage under the seat in front of you, your arms and legs out of the aisle, your money in your wallet and enjoy the flight.